Take time out for yourself and soak in the peace, tranquility, and serenity in Sacred Space. 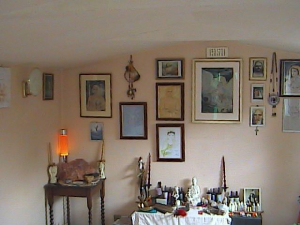 In a beautiful Sanctuary in a tranquil setting I have built and created the Centre for a Powerful range of Holistic Therapies, group meditations, and individual Spiritual development. 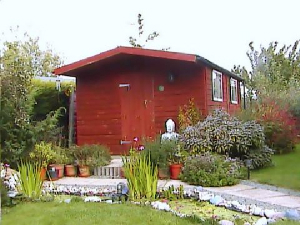 The peaceful garden is also a place where you are invited to book a time to simply retreat, chill, and relax from the pressures and whirlwind of everyday life. Group Talks are available giving a relaxed opportunity to discover more about life, the Universe, and everything! The Star Light Centre is just outside Newbury town centre in Berkshire. I have extensive understanding about, and experience in, many forms of healing and in guiding personal Spiritual development.